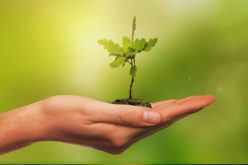 A plant nursery is what a new, as well as experienced gardeners, need to get a regular supply of quality saplings to keep the garden blooming and prospering. All these 3 steps need due consideration and planning. You can have a professional landscaping expert to give you suggestions on the landscaping layout. 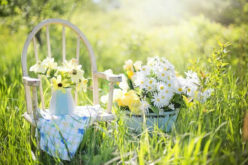 Once the landscape layout is defined, the next step includes deciding the kind of plants and blooms you need to make your garden look just the way you want it to, you can either do your own research or visit a plant nursery and ask for suggestions. To get better ideas and quality sapling, it is highly necessary that you pick the right plant nursery to visit. For that, you need to know easy tips to pick a good nursery. If only you know how to spot the qualities of a plant nursery that is suitable to provide you with all the plants that you envisioned growing in your landscape. A local nursery would know the conditions of the land of your locality. A local nursery owner would know which plants grow well in the atmospheric conditions of your place and so, he or she may be able to guide you well with the choice of plants. The best nurseries are those which have been in place for several years and have there been earning their livelihoods raising quality plants that thrive well in local conditions. 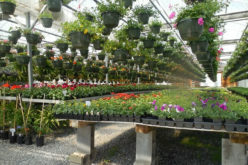 The plant nursery you choose should house all various types of blossoms and herbs and all the types of plants. The more the variety, the more choices you would have while choosing plants for your landscaping. The internet will have several ideas and suggestions of plants that your garden can grow. 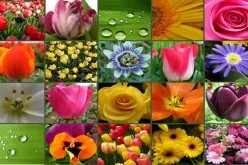 Find a plant nursery that can offer you every plant that you name. Also, if you are confused about which plants you want, a large nursery with a wide variety of plants stacked can help you with the choosing process. One close look at the leaves and the roots will help you tell a lot about the health of the plants stored in the nursery. The roots colour should not be brown and neither can they be soft and fragile. If the roots easily fall apart or break, the plant is weak and unhealthy. Also, the leaves of the plants and shrubs should not be limp, wilted, yellowish, blackened. If there are any such signs, the plant needs more water or is suffering from a disease. 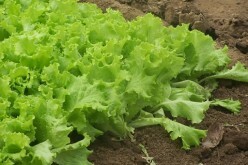 You should also look for pests and diseases on the stems. If you find such unhealthy plants within the nursery, you know that the plant nursery is not well maintained, and you cannot trust on it to buy your garden plants from. The attendant helping you choose plants for your garden needs to be extremely friendly as well as well-versed with the concepts of gardening and plants. An ideal plant nursery is the one where you get quality plants as well as reliable advice. A nursery owner and all of his or her staff members need to have a detailed experience to guide you to implement your gardening plans. 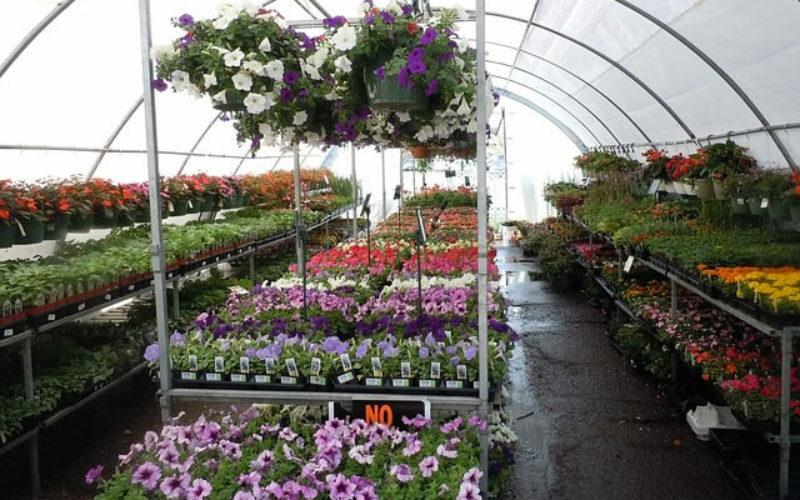 In short, the ways to find a quality plant nursery need just an observant eye.